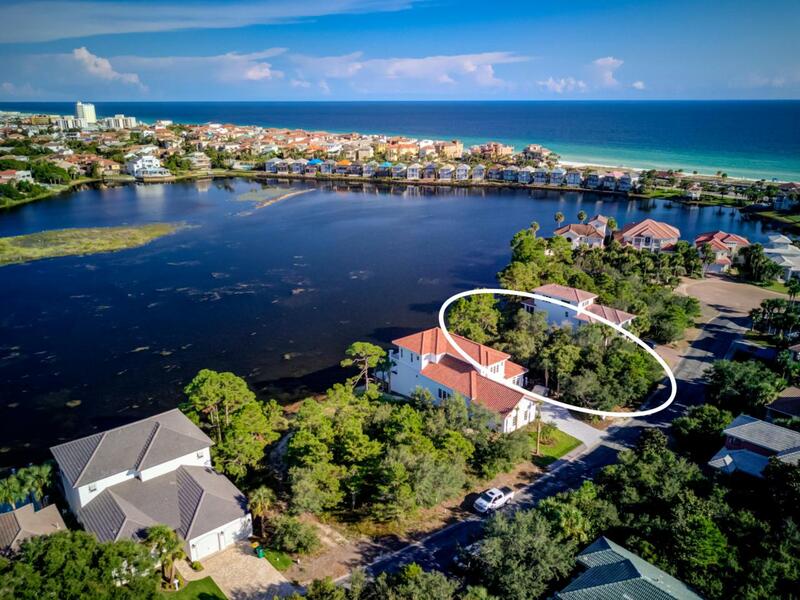 Superb lake-front homesite located in the gated beach community of Destiny West. Only a short stroll or bike ride to enjoy the beach at one of the largest parks in the area, James Lee Park. Destiny West affords you a wonderful lifestyle including beach access directly across from the entrance and a clubhouse featuring gathering spaces with kitchen, pool, spa, and workout studio. Great vacant lots like this are in short supply, so take advantage of this great price while it lasts!